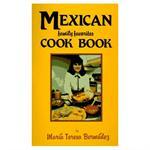 Delicious, tantalizing and full of flavor is the best way to describe these cookbooks. This current selection of cook books make wonderful additions to any library and are excellent for gift giving. We hope you enjoy browsing and if you have any questions please call us! 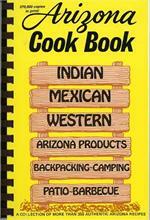 We carry a variety of books in our store located at 504 Allen Street in Tombstone, Arizona. If you do not see what you would like to have here please call (520) 457-3335 during our normal business hours and we will be glad to help you. 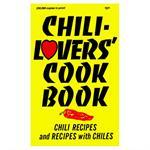 Chili Lovers Cook Book - Chili recipes and recipes with Chilies. Prize-winning chili cookoff recipes and regional favorites. The best of chili cookery from mild to fiery, with and without beans. Plus wide variety of taste-tempting foods made w/chilies.